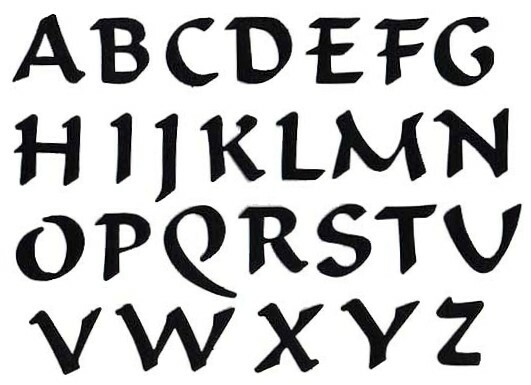 These letters are great for use on all of our Sacramental Banner Kits! You can order as many of each individual self ahesive backed letter as you want! Each letter measures approximately 1.5 inches tall and the widths vary from 1/2 to 2 inches wide depending on the letter. They currently come in black, royal blue, white, yellow, red, fuchsia, light pink, green (stock is low on green, so please put an alternate color in your order comments in case we are out! ), and purple. By default you will receive black. If you would like a different color, please specify in the notes on your order!